To talk taxes with clients you don’t have to know all of the complicated interactions between different tax provisions and different types of income. Here are a few ways to can help your clients make retirement strategy decisions in the most tax-efficient way this tax season. Form mutually beneficial relationships with CPAs. 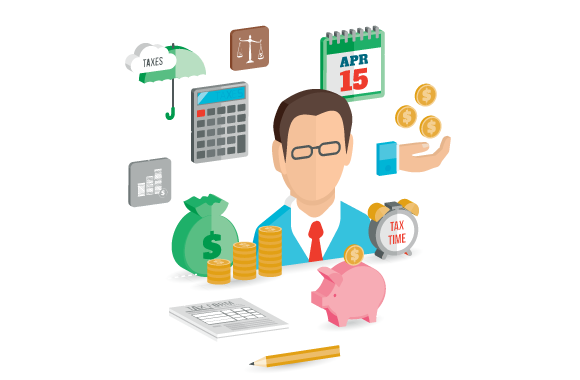 CPAs can add value to your practice, both by providing tax advice and by referring clients who need financial plans. Tax advice that a CPA gives is different than the advice you can give for a tax-efficient retirement plan. Most CPAs make their living off businesses and business owners with complex and time-consuming concerns, not the middle-income retirees calling with questions. Answer questions from the middle-income retirees when the CPA’s resources are stretched thin during this busy time of year. Help clients navigate the Tax Cuts and Jobs Act. The Tax Cuts and Jobs Act left many Americans uneasy about the changes. Strategic advisors will be able to capitalize on this enormous opportunity. The expansive legislation impacts clients with children, small business owners, semi-retired individuals and self-employed clients. In addition, fewer than 15 percent of people are expected to itemize now, compared to the roughly 30 percent who itemized deductions before the legislation passed. Help your clients navigate the changes and let them know what they can expect. Schedule your annual review meetings with your clients who are still working. There are some opportunities for clients with earned income to clean-up before April 15. One of the most basic ways is through IRA contributions. There may be opportunities where IRA contributions can be used to reduce the amount of taxable capital gains. Check out this case study to see an example. Use the right financial planning tools. Show clients how to makes retirement decisions in the most tax-efficient way. With the right tech, you can visually illustrate the value of a good decision. You can use Tax Clarity® to quickly recognize and identify opportunities to prevent your clients from leaving significant money on the table. Not a Tax Clarity subscriber? Start a free trial.